To make your car seats, mats, ceiling and luggage department rid of the dirt and soiling give us a call and our experienced staff will take care of them. We provide effective sanitising of the interior of cars using suitable detergents, sprays and machines. Our cleaners are skilled and proficient enough to implement excellent car upholstery cleaning that we offer in Clapham SW4 with impressive results. 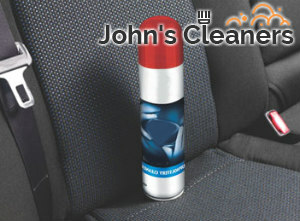 All stains, drink spillages, darkening and dirt will vanish from your car seats and headrests. We guarantee you professional results every time no matter the makes and models of your cars. Our cleaners will check the condition of the car seats and apply the necessary procedures to sanitise and refresh them. 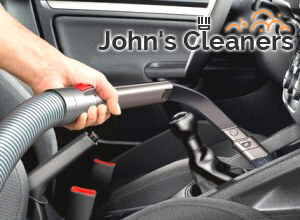 They remove the visible dirt particles with stiff brushes, hoover the upholstery with special attachments. The stains, spillages and dirty patches are pre-treated with special sprays and hoovered again. Then, our staff apply hot water extraction to ensure full removal and disinfection of the dirty and stained car seats, luggage department and car mats. This will restore their bright colours and make them look much better. In the end, we remove the moisture from the car upholstery using industrial dryers. Get in touch with our company, located in Clapham to book the excellent car upholstery cleaning which we offer. Car seats and mats are often neglected and after some time can get stained and dirty which will worsen their condition. By providing professional car upholstery cleaning using our services which are available in SW4 you will have your car kept in hygienic and presentable condition. Call us to specify your demands and receive a no-obligation free quotation. We can clean leather and fabric upholstery in vehicles applying safe and effective methods for sanitising.